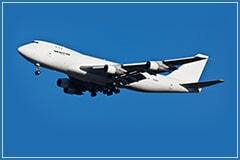 Income The Boeing 747™ wide-body commercial airliner made its first flight January 9, 1969 and held the passenger capacity record for 37 years. Often referred to by its original nickname Queen of the Skies, it is among the world’s most recognizable and dependable aircraft with its characteristic hump-like design. Since 1969, this aircraft and subsequent models are now in service for most airlines, governments including our own Air Force One, and NASA to carry the Space Shuttle. Without question, great responsibility has been placed on this aircraft for decades. With this in mind, our Income Portfolio was also designed for those with a conservative fixed income objective managing the kind of risks associated with higher growth potential. If dependability and income are your goals, the Income Portfolio may be suitable for you. Key Investment Policy Parameters: 0% – 20% maximum growth allocation with the balance invested in fixed income. The maximum loss tolerance for all positions is 6%. 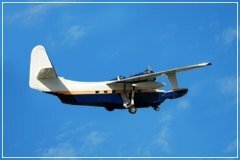 The Grumman Albatross™ is a legendary airplane designed with versatility in mind. Able to land on water as well as on a conventional runway, the most famous Albatross belonged to the king of Margaritaville himself, Jimmy Buffet. In the custom cabin of his Horizon Dancer, he was able to land pretty much wherever he needed to in his search for that long lost shaker of salt. 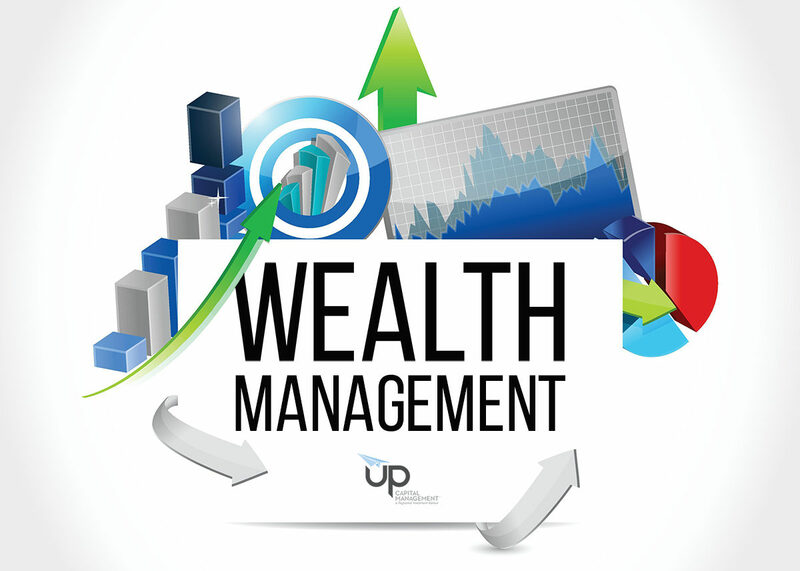 To this end, Up Capital Management’s Balance Portfolio is similarly designed to be our most versatile option for those investors who are focused on the primary comforts of today with income and secondarily on long-term monetary goal of capital appreciation. This style of portfolio is for those who are willing to up their risk tolerance from the Income Portfolio for increased growth potential, but are still focused on income. Key Investment Policy Parameters: 0% – 40% maximum growth allocation with the balance invested in fixed income. The maximum loss tolerance for all positions is 8%. Growth & Income The Gulfstream V’s™ advantages over other aircraft include its long-range capabilities, 16 person capacity, and luxurious cabin. This makes the G5 the preferred personal airplane for many celebrities and magnates such as Jim Carrey, Larry Ellison, and the late, great Steve Jobs. 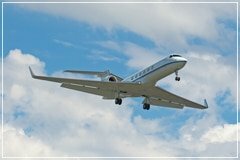 It’s pretty easy to see why: as a passenger you can step onto a Gulfstream™ in Sacramento and walk out in New Zealand having caught a good night’s sleep and shared an amiable cocktail or two. Up Capital Management’s Growth and Income Portfolio is similarly designed for investors who are primarily focused on growing their assets with the added goal of outstripping inflation with income as a secondary goal. Before investing, Anton and his team carefully assess a perspective company’s quality of goods and services along with their potential for long term growth. Kick your feet up and enjoy a margarita knowing our goal is your goal of both growth and income. Key Investment Policy Parameters: 0% – 65% maximum growth allocation with the balance invested in fixed income. The maximum loss tolerance for all positions is 12%. Growth The Bombardier Learjet 85™ is known for its speed, luxury, and as the pioneer of the celebrity jet culture. An early version of this storied plane was owned by Frank Sinatra who impressed and intimidated many of his famous friends and enemies (few people had personal airplanes back then and Sinatra set the trend). 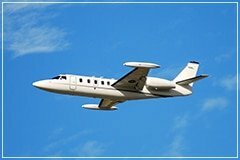 Though relatively small and susceptible to turbulence, the Learjet is one of the fastest ways to get where you are going with unsurpassable style. The Growth Portfolio seeks to provide the maximum allowance for growth and the highest tolerance to risk. Prospective invested sectors are researched for their growth potential and only those perceived with exceptional opportunity for profit are added to this portfolio. If you aren’t afraid of a little turbulence in pursuit of growing your wealth, the Growth Portfolio may be for you. Key Investment Policy Parameters: 0% – 85% maximum growth allocation with the balance invested in fixed income. The maximum loss tolerance for all positions is 15%.